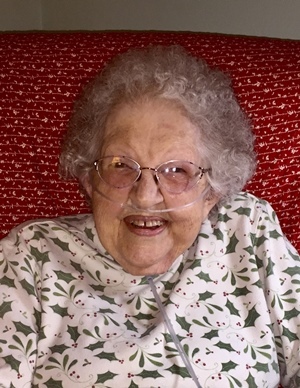 Violet (Dollie) Reich, 91 died January 31, 2019 at The Garden at Stevens. She was the daughter of the late Stella (Blatt) and John Blankenbiller. Violet was the wife of Arthur Reich for 63 years until his death in 2011. She spent her life raising her 3 daughters, Linda, wife of James Klopp, Lititz: Teresa, wife of Larry Davis, Casper, WY; and Heather, wife of Pasquale Grasso Jr., Denver. She was also loved by grandchildren, Adrian Klopp, Brett Klopp, and Dharma Grasso and great grandchildren, Annelise and Logan Klopp. Violet had one brother, the late Warren Kauffman. Her daughters would like to thank the staff at The Gardens at Stevens for their excellent loving care and for treating Violet like family. No services are planned at Violet’s request.